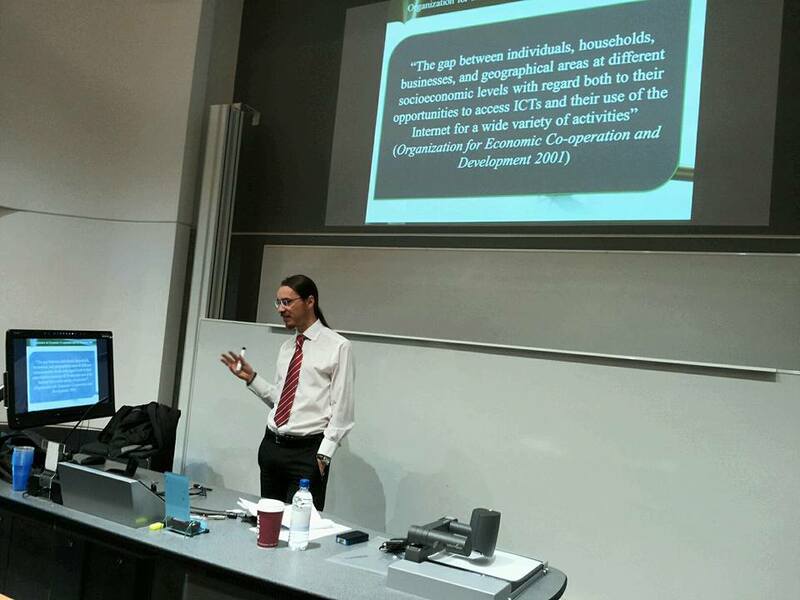 Keynote presentation: Rethinking digital divide, University of Exeter 03/06/2015 As more aspects of social life are migrating and expanding on-line, systems of structured inequalities are now well-entrenched and replicated in the digital sphere. However, the development of the theoretical aspect of digital divide studies has lagged behind the development of more empirical studies. Traditional studies of digital divides have tended to be macro in scope, and often convey flavour of government reporting on infrastructure and electronic capacities. Of course, there are many exceptions among scholars working in a variety of fields, however even given a variety of national and cultural perspectives from which such studies emerge, the theoretical underpinnings of such studies often proceed from a narrow range of perspectives (most commonly critical social theory perspectives, such as those in the Marxist and subsequent traditions). While the critical schools have indeed brought great insight to the field, the narrow stretch of social theories applied to digital divides is surprising, given the diversity of theoretical developments which have developed in social theories, especially in the last half century. Digital Inequalities: are social inequalities already existing in the society reproduced and reinforced online?